Chapel Hill Shooting Victims Were 'Radiant,' Teacher Says One of the young students killed in Tuesday's shooting in Chapel Hill, N.C., Yusor Abu-Salha, spoke to StoryCorps last year with her former third-grade teacher. 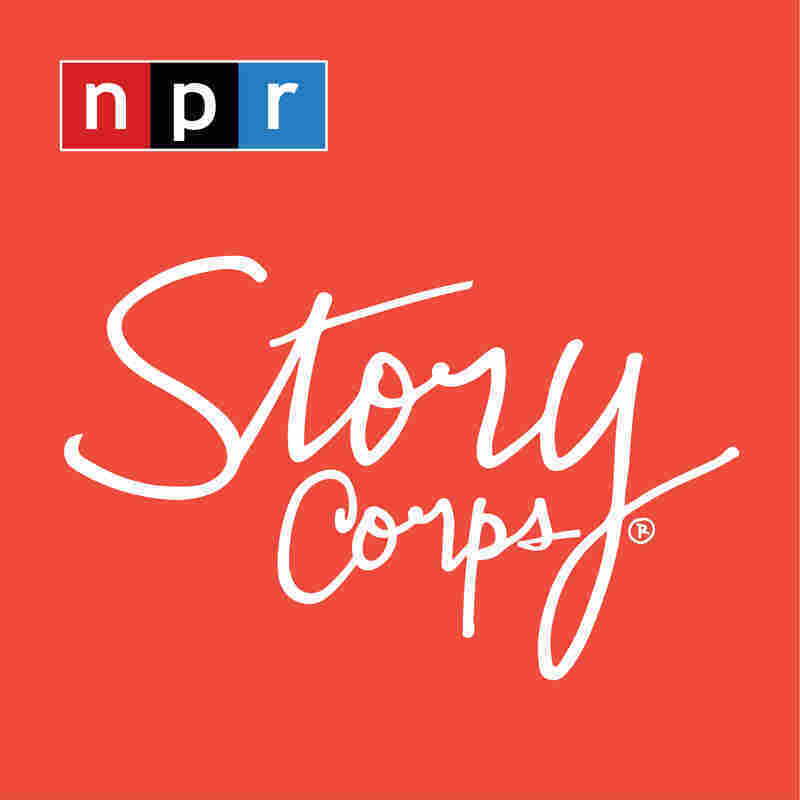 It's time for StoryCorps. And today, we hear a voice that was lost this week. One of the students killed in the shooting in Chapel Hill, N.C., had come into a StoryCorps booth last spring to talk with someone she cared for deeply. YUSOR ABU-SALHA: My name is Yusor Abu-Salha. I am 20 years old, and today, I will be interviewing my former teacher and principal. That teacher is Mussarut Jabeen, who taught Yusor Abu-Salha in third grade. Sister Jabeen, as Yusor calls her, knew all of the victims - Yusor, her husband, Deah Barakat, and her sister, Razan, since they were kids. MONTAGNE: Their teacher first came to StoryCorps in May with Yusor. You're going to hear some of that conversation, entwined with some new thoughts from Sister Jabeen, recorded just yesterday. SISTER MUSSARUT JABEEN: She was the first one to come to my mind. She was one student I would like everybody to know about. ABU-SALHA: ...There are still so many ways that I feel so embedded in the fabric that is our culture. And here, we're all one. JABEEN: I remember Yusor as a little girl. When she was in third grade, she had this sense of giving that really makes her different from other children. ABU-SALHA: I still remember, in third grade, when we asked for something, you used to say, don't put your hand like this. You would have your hand facing downwards as if you're taking something from someone. ABU-SALHA: And then you'd flip your hand over, and you'd open your hand upward as, you know, a giving gesture. You know, be giving, open, compassionate. JABEEN: Deah, Yusor and Razan - these kids, their face was so radiant. They would just bring light to the room, and they treat me like their mother. ABU-SALHA: I see you nowadays, and you're always asking, how are you? You know, where are you now in life? And now I'm at NC State University. JABEEN: And got married to one of - my other student. ABU-SALHA: That was pretty interesting. JABEEN: I was so happy, you know, when I saw you guys together. And you will be together for the rest of your life, inshallah. I just remember Deah, when he was growing up, he was getting taller, and because I'm a short person, he would stand behind me and put his hand over my head. And I just told him Deah, you can never outgrow my heart. ABU-SALHA: Before our time's up, Sister Jabeen, I'd just like to thank you. It's been an honor. JABEEN: No, I want to thank you, Yusor. And the honor is mine. Thank you so much. JABEEN: I would like people to know and remember her as a practicing Muslim, as a daughter and above all, as a good human being. You know, when we write our comments on report cards, we say, they exceeded our expectations. She exceeded our expectations. MONTAGNE: That's Mussarut Jabeen, teacher and principal at Al-Iman School in Raleigh, N.C., where all three victims in Tuesday's shooting had been students. GREENE: She first came to StoryCorps in May with Yusor Abu-Salha. Those interviews were recorded in partnership with WUNC, and they will be archived at the Library of Congress.